Have you ever taken advantage of our yoga and water therapies here at The Grand Beauty Spa? My favorite way to start the work day begins with a yoga class led by Carmen in the Buddha garden followed by water therapies. There is no better feeling than a steam session with Moor Mud. Moor Mud promotes circulation, stimulates the immune system, promotes muscular relaxation, relieves pain, breaks down fat cells and detoxes the body. 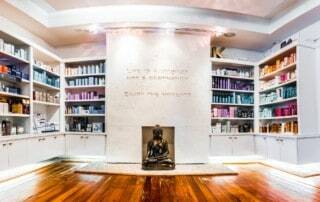 Its ability to heal, nourish and detox has been proven in European Medical Spas for over 200 years. 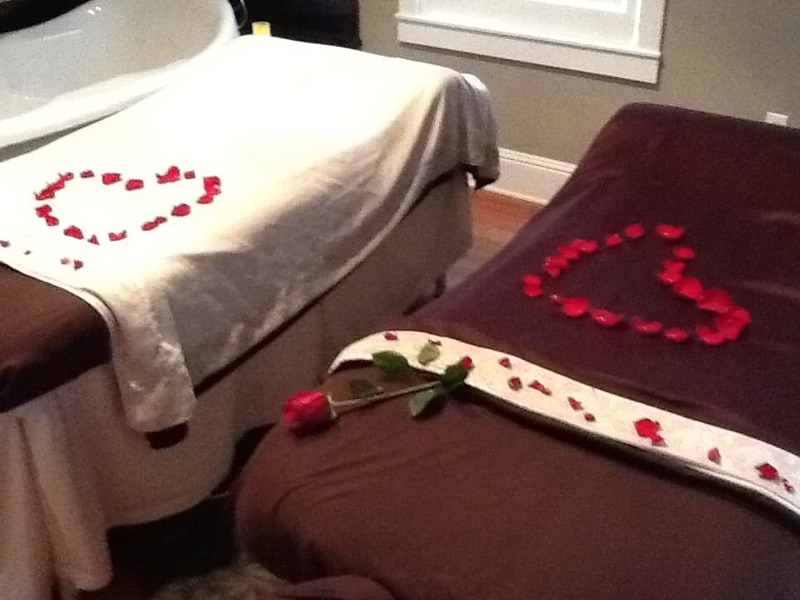 Valentines day is approaching and here at The Grand, we love to lavish relaxation and peace into your life. So why not give the gift that gives back? 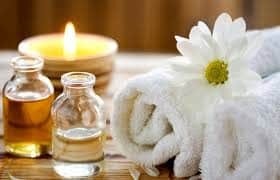 Our couples massages are a wonderful way to show someone just how much you care with the added benefit of relaxation for you! And for those looking for an extra special treat, add a couples Cleopatra Milk Bathing Ritual. Grand Aromaceane Wrap. You Won’t Believe How Good You Feel! Ahh. The Grand Aromaceane Wrap. This ultra-relaxing treatment combines Aroma therapy with a marine body wrap to improve health and well-being. After a welcome massage to soothe tensions, the therapist performs reflex activity on the feet. The natural Marine Mud body wrap is customized with essential detox and applied to the body. Happy Spring! Thank You All for Supporting Kids Helping Kids and Making a Difference! Introducing the Thalgo 3 Algae wrap! This is the original marine algae wrap, harnessing all the incredible benefits of seaweed. After a relaxing welcome massage to relieve tension, the body is exfoliated. 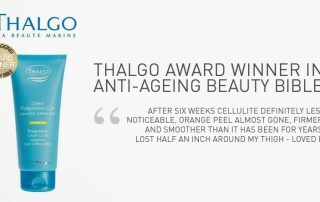 Next, Thalgo’s patented seaweed body wrap is applied, infusing its minerals, vitamins and micro-nutrients into the body. This treatment activates circulation, increases metabolism, relieves aches and pains and improves skin conditions such as eczema and psoriasis. Excellent for detoxification and general well-being. Schedule your appointment today space is limited. Three Steps to Beautiful Results ! Thanksgiving has passed and we have a way to get that extra slice of pie off of your thighs. The first step, Stimulate, begins with the new Coach Anti-Orange Peel Effect which “kick-starts” the correction of cellulite. This is followed by the Body Wrap with Active Oxygen, aiding in the dispersion of cellulite and deactivate the release of stored fat. Exfoliating your skin on a routine basis helps to eliminate dead skin cells that accumulate on the surface. These dead cells accumulate more as we age, due to slower skin regeneration. A good exfoliation regimen depends on skin type and product. For drier more sensitive skin, one to two times a week is sufficient. For more oily and less sensitive skin, two to three times a week works well. Using a less abrasive product allows for more exfoliation days without irritating the skin. Always follow by applying a good moisturizer; except before a spray tan because the color will not hold.